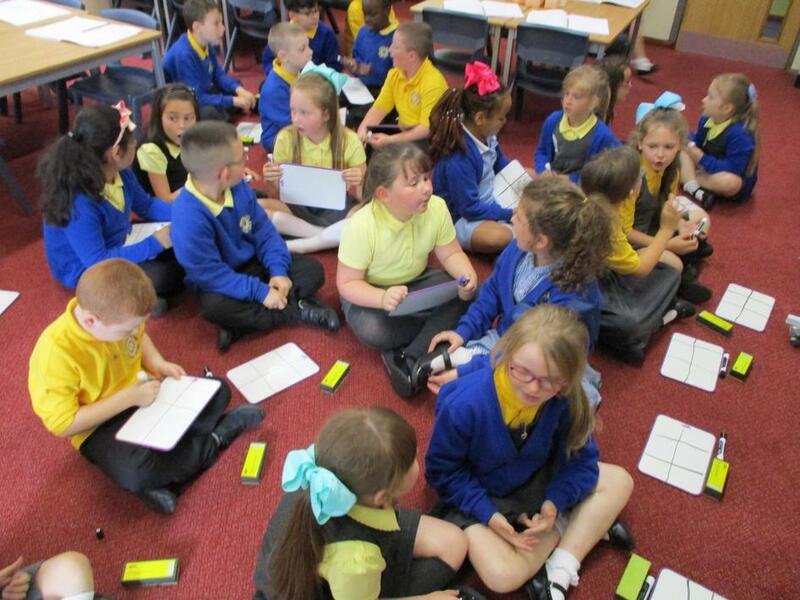 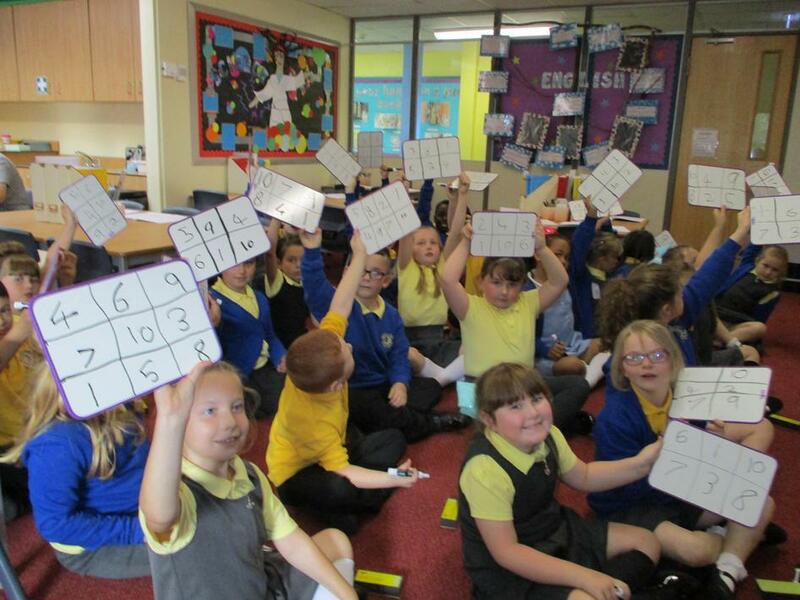 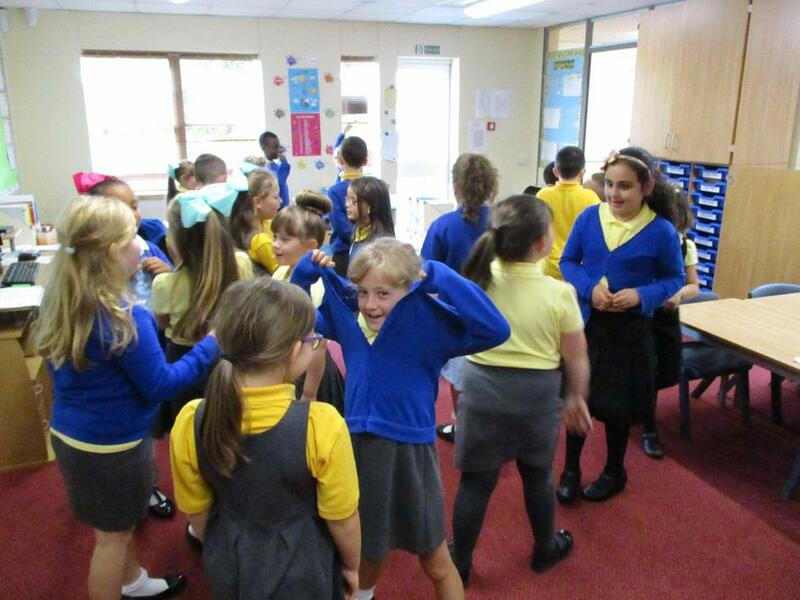 The children have really enjoyed the first term of French. 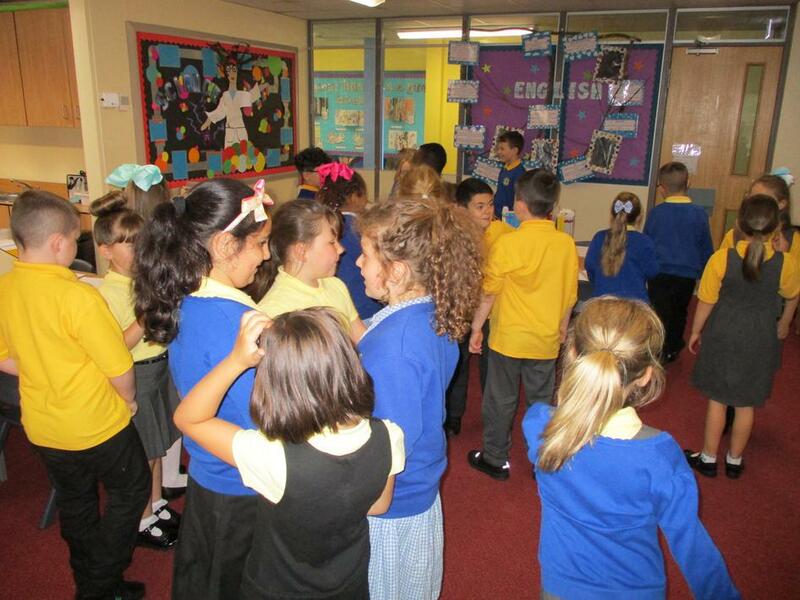 We have learnt to count to twenty, greet another person, hold a conversation and perform a French rhyme. 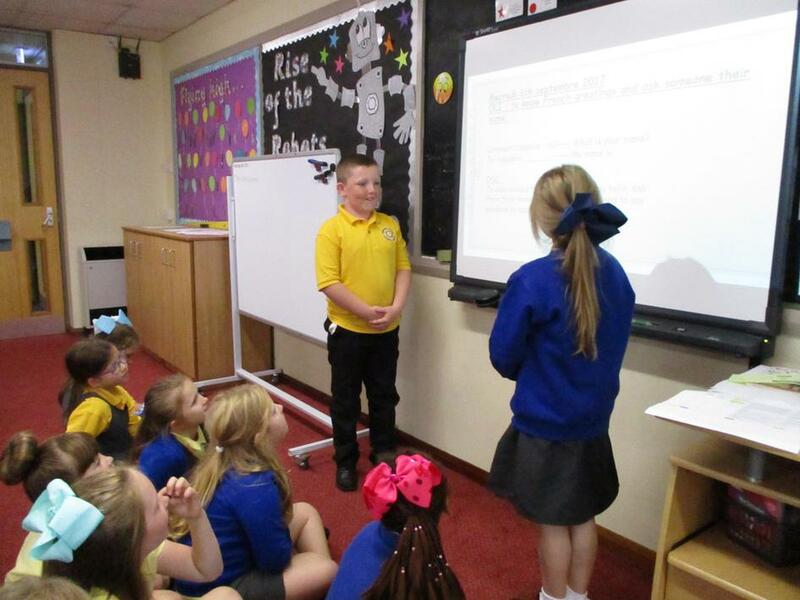 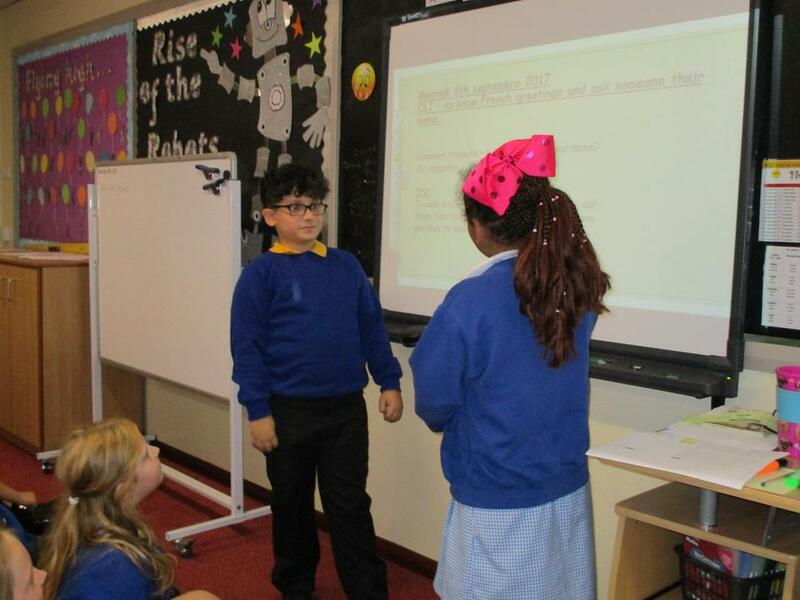 The children particularly enjoyed the rhyme where they were able to use their Drama skills to present back to the class.